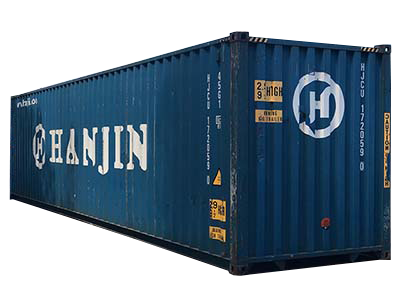 Containers are designed for the toughest conditions on earth – providing you with reliable storage and transportation of goods. 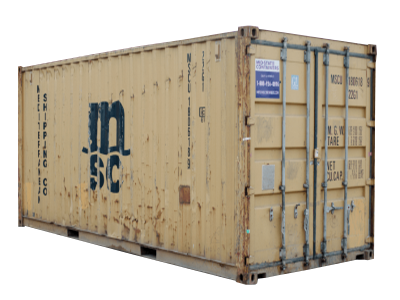 We provide both new and used containers and can modify either to fit your unique storage needs. 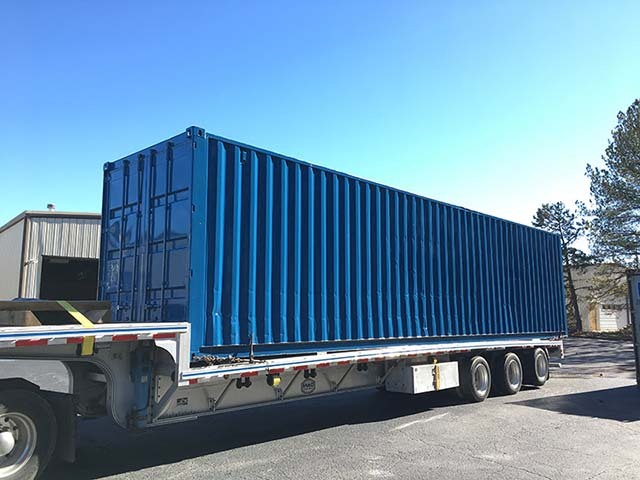 All used containers are ensured to be wind and watertight providing you with reliable storage and freight transportation. Call us today for a quote! 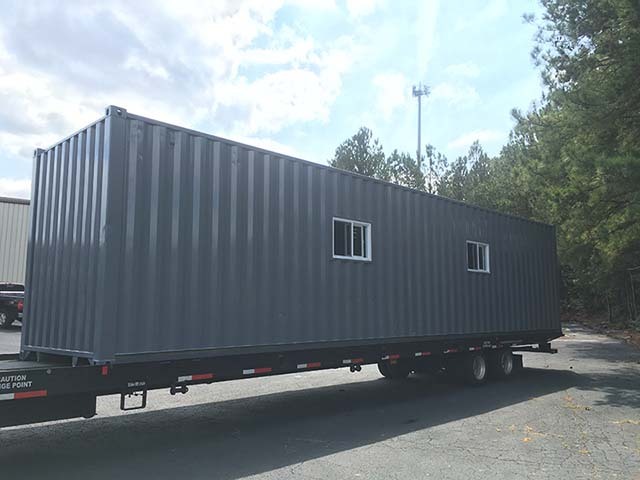 Provides 1,169 square feet of interior space which is perfect for jobs that only allow for small/tight containers. 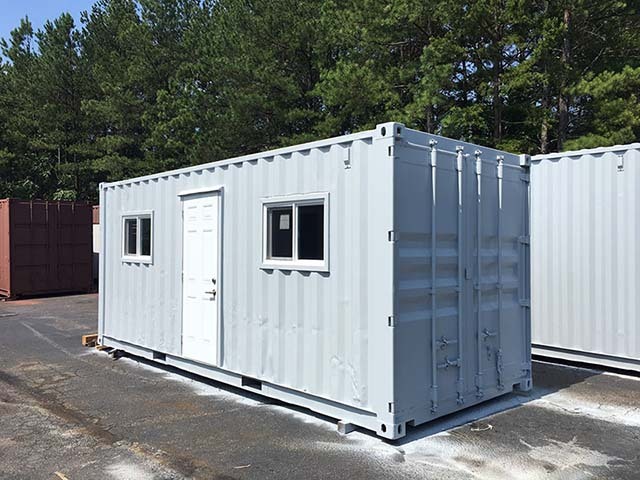 Provides 2,385 square feet that’s ideal for office space, small housing, item storage and more. 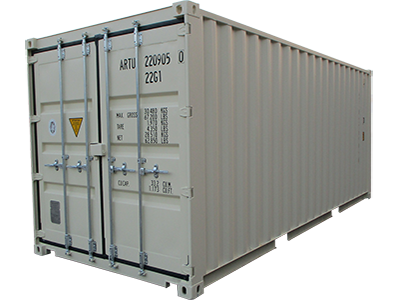 Like the standard 40′ container, the HC provides 2,385 square feet of space but with an extra foot of height.